Track our GPS-collared lions with this interactive mapping site. Follow their tracks hour-by-hour and see where our lions have been! Check out LWL's photos from the field. View the Lion Guardians' photos from the Chyulu Hills. Join our Facebook cause and spread the word by inviting your friends to join too. Watch Lion Guardians videos, featuring interviews with the Guardians and more! 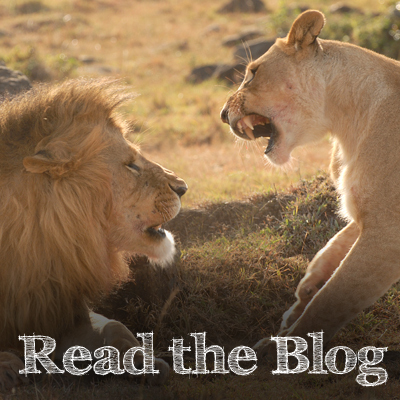 Videos from the Kilimanjaro Lion Conservation Project. 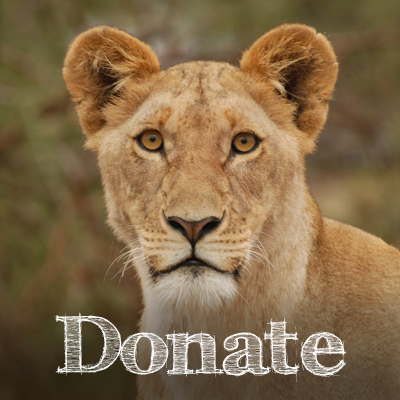 Dedicated to all aspects of conservation, research, and management of free-ranging lion populations in Africa. LWF aims to conserve wildlife outside protected areas in Laikipia. Dr Craig Packer's long-term lion study in the Serengeti, Tanzania. 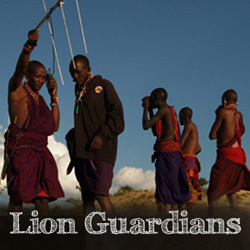 Read the latest Lion Guardians news and reports from the heart of Kenyan Maasailand. Follow the musings and lion tracking exploits of KLCP from the lion research field site in the Chyulu Hills, Southern Kenya. 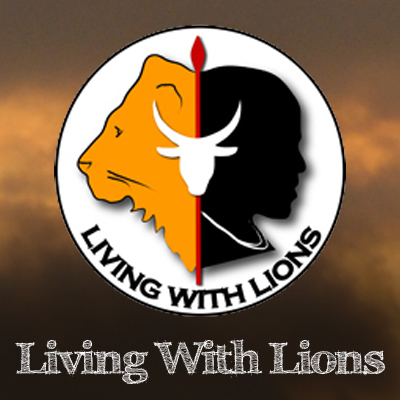 Follow the day-to-day lives of the Mara lions with Sara Blackburn of the Mara Predator Project. Get up to date with all the news from the Mara Triangle. Vet Asuka Takita treats domestic animals along the escarpment, outside of the Mara Triangle. Read Rosemary's blog following her wild dog research in Zimbabwe. 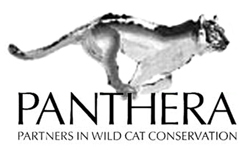 Wildlife veterinarian Jerry Haigh talks about wildlife issues and stories from around the world. Shivani tells us of her research in Samburu working with local people to enhance coexistence between lions and communities.